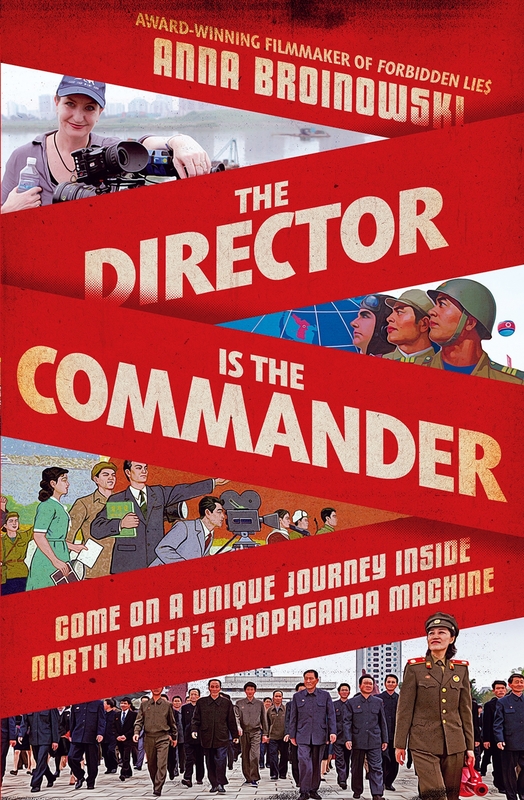 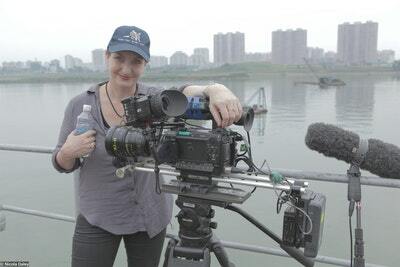 Funny, multi-layered and utterly compelling, The Director is the Commander is a gripping account of an extraordinary journey inside North Korea, a nation we can usually only see from the outside looking in. 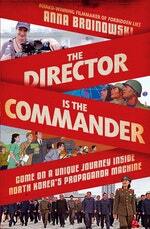 Love The Director is the Commander? Subscribe to Read More to find out about similar books.